We're having a special event for St. Patrick's weekend at my studio. John Dix (USA) is a highly respected woodfire potter and teacher based in Japan. (See www.johndix.com). John will be giving a unique insight into his making and firing practices. The workshop will include demonstrations by John over two days, a woodfiring, an exhibition of John's and other artists' work, including guinomis and yunomis (small Japaneses style cups), the launch of the new ceramics gallery at Glencairn and St. Patrick's Day celebrations! I'm delighted to announce that I have been selected to exhibit one of my pieces to the Hunt Museum Ceramic Collection in Limerick. My presentation and lecture will take place on the 29th November. New Gallery on the way! Building began in early October and consists of a wooden-framed rectangular box with a corrugated roof. I'm very pleased with the space as it will allow me to display my new work in the right environment. The official opening will be before Christmas. This autumn I will be leading a workshop in Sasama, Japan focusing on making and wood firing. Here is the announcement poster. 2. Sue Herdman, Editor of CERAMIC REVIEW, wrote this piece on my True to Form show at the Emanuel Cooper Gallery, CPA, London September 2015. 3. Interiors piece for The Irish times, 20 Feb 2016 where i am featured. 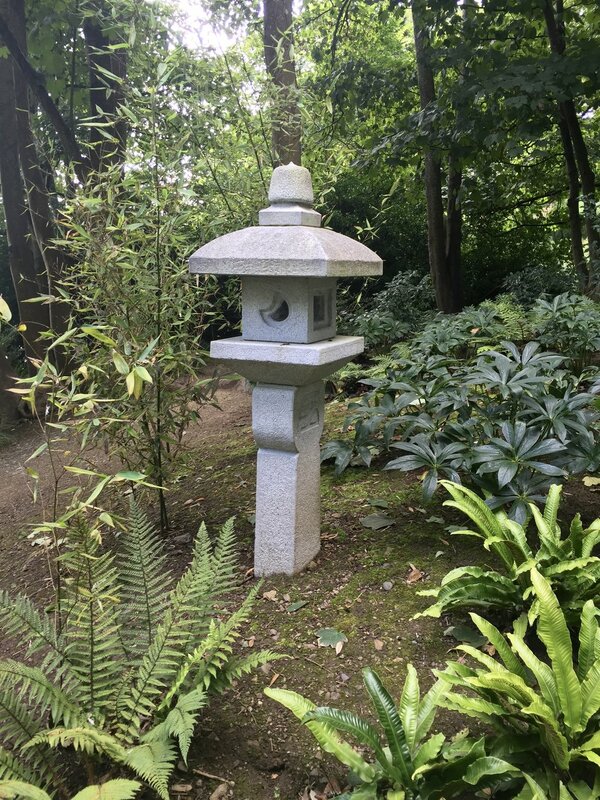 I recently made a trip to the newly opened Lafcadio Hearn Japanese Gardens in Tramore, Co. Waterford. Lafcadio shared the same passion for Japan as me. He was born in Greece and grew up in Ireland, but he found his soul in Japan as a writer and a professor of English literature at Tokyo Imperial University. He is internationally renowned for his books about Japan, especially his colections of Japanese legends. Bernard Leach, one of Britian's most celebrated studio potters, first went to Japan having been inspired by Lafcadio Hearn's writings. "Lafcadio Hearn was an inspiration for me. If I hadn't read Hearn's writings about Japan, I wouldn't be here today." "It is doubtful whether any other visitor from the West ever shared our spiritual life so completely. Lafcadio Hearn was certainly one of these rare souls, but what he knew was the old Japan whereas what Leach touched was the new Japan". 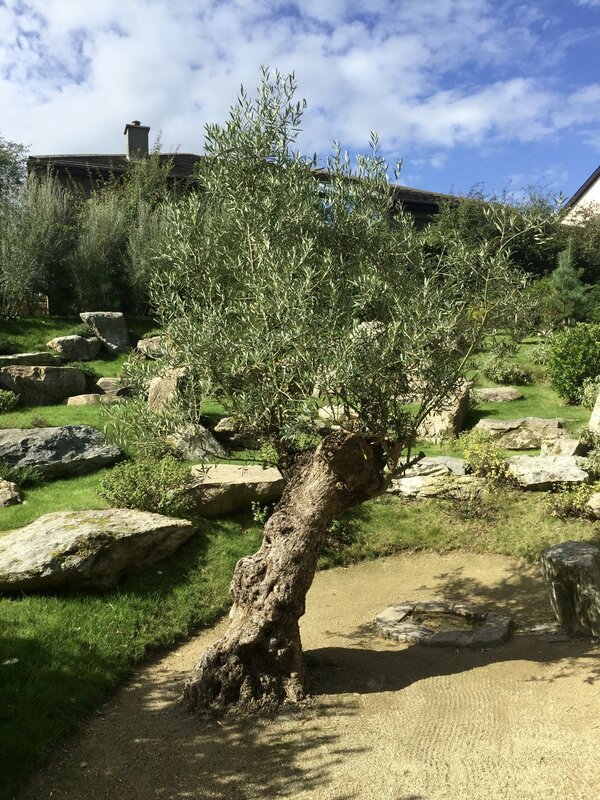 The gardens are a true inspiration and a fitting tribute to a fascinating life. I am currently working on a new salt-glaze kiln at my studio in Lismore, Co. Waterford. Stay tuned for more! I am participating in the Transformed in Fire, an exhibition of ceramics curated by Jack Doherty at Gallerytop, Derbyshire, UK from 3 - 29 September 2016. Click gallerytop.co.uk for more.